Registering a domain is the first step in building and managing a web site, and it plays a pivotal role in the site’s success. Some mistakes made during registration cannot be fixed, so it is important to make sure you get everything right the first time. For example, if you change your mind about the name of your web site after you’ve already built the site on the domain, there is little you can do other than domain forwarding, unless you’d like to hurt the search engine ranking of the new domain name. There are many factors to consider during he registration process, leaving many people confused about the simplest options. Business and private domain registration are two prominent features offered by registrars during the checkout process. The following information can help you understand the difference between private domain registration and business domain registration. Private domain registration is a service offered by most domain registrars, which keeps all of the information that you provide to the registrar private. If you do not purchase private registration, all of the information you give the registrar (except for payment details) will be available in a publicly viewable free database known as the WHOis database. Private registration protects you from annoying and aggressive marketers that can find your phone number, address and email address within the WHOis database. Private registration also protects you from lawyers, competitors and predators that could use your information for nefarious purposes. 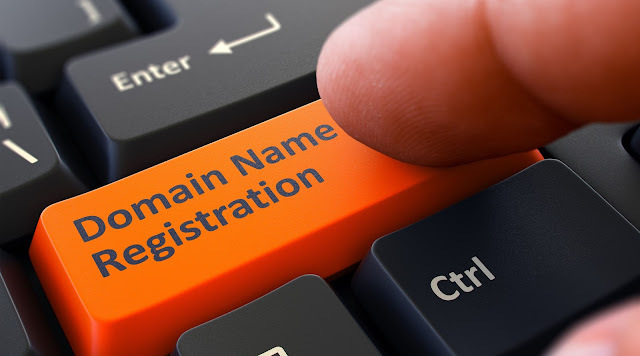 Considering the low cost of private registration, (anywhere from $8-$10, depending on the registrar and whether or not an applicable coupon code can be found) it is easy to see why many people choose the option when registering their domain. What is Business Domain Registration? In a sense, business domain registration is the complete opposite of private registration. Whereas private registration is meant to conceal your registration details, business registration is meant to to promote them. When you opt for business registration during checkout with your domain registrar, you’ll be placing your domain and the DNS records (registration information) into a business WHOis database that is picked up by various business directories online. Business registration is another way to promote your business and build immediate exposure by putting yourself in an openly viewable database that can be viewed by your clients and competitors alike. Having your registration information available in the business database automatically instills trust in many people that want to know more about your company and your online business. Ideally, you should provide all business information.